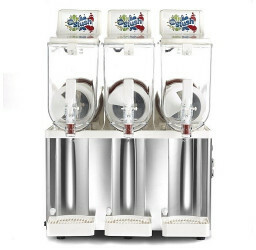 Sencotel GB330 slush machine - robust and reliable, for larger volume slush demands. Great! 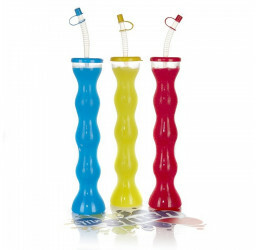 This machine is in stock and ready to ship. The twin tank GB330 is a high performance, multi-freeze, premium machine. Designed to last 10 years, they feature a counter footprint of 60 cm wide and 47cm in depth. 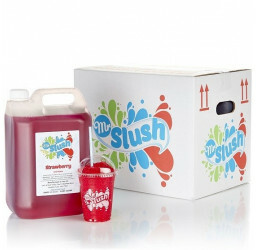 The slush tank capacity is 30 Litres of slush product which equates to 150 slush drinks (7oz) or 99 drinks (12oz). 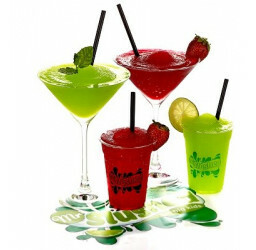 Capable of producing more than just slush drinks, with the benefit of choosing your freeze settings, these machines are also capable of producing alcoholic based frozen slush cocktails, such as Strawberry Daiquiri and Margarita. We offer a range of purchase options such as outright purchase, lease rental and lease purchase. The best equipment deserves the best syrups. 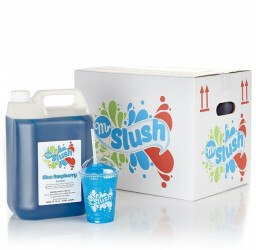 Learn more about our premium slush brand 'Mr.Slush'. 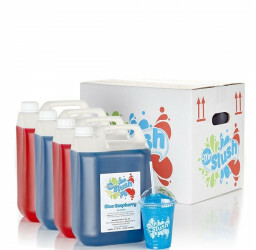 When you upgrade, you will receive 12x5Ltr premium syrups, 2,000 branded Mr Slush cups, 2,000 dome lids, 2,000 straws, ratio mixing jugs and a high quality point of sale pack. Order by 12pm and receive within 2 working days (usually next working day).